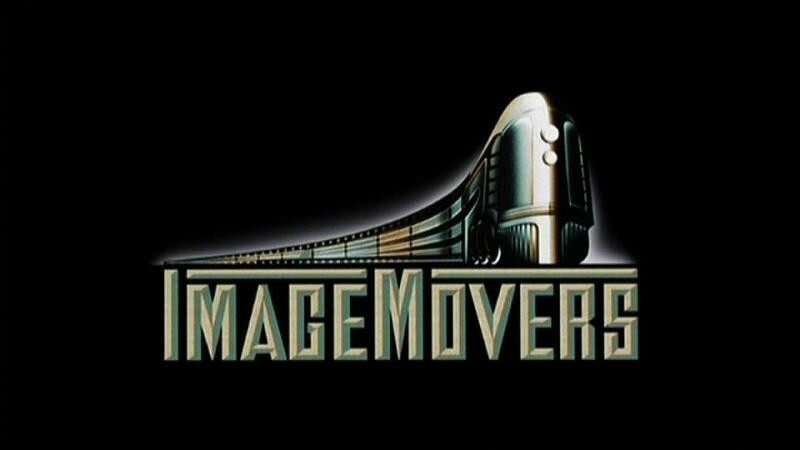 ImageMovers Digital A studio specializing in performance capture CGI, with its first film being A Christmas Carol (2009). 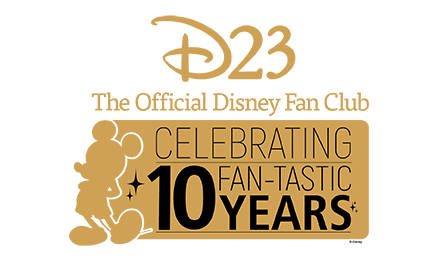 Formed in 2007 by Robert Zemeckis in conjunction with Disney. The studio closed in January 2011 after producing Mars Needs Moms.